International teaching jobs can be an amazing and life-changing experience. The opportunity to meet new people, embrace a different culture and create new memories. In the midst of all this, many forget to consider and embrace the professional learning opportunities which present themselves whilst on the job. 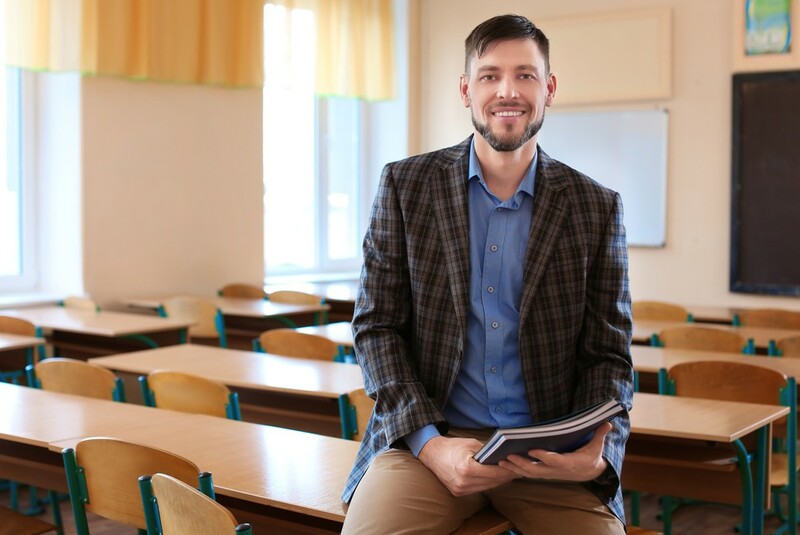 To ensure this does not happen, TeachAbroadDirect.co.uk have complied a comprehensive list of four lessons which teachers should learn when teaching in another country. The destination countries education system will undoubtedly have their own unique methods of teaching. These could be very different to the ones traditionally used in the UK. For instance, the classroom experience could be very interactive through pupils’ extensive reliance on technology such as tablets and computers. Similarly, the structure of lessons could significantly vary, with more time spent on firstly researching topics and then, conducting discussions. Take the case of teaching in China, where homework is expected to be given every day. Either way, all these insights provide an opportunity to absorb different teaching practices and utilise the most effective ones when back home. Like any new job, you will have the pleasure of working with new people. In the case of teaching overseas, meeting fellow teachers from a different walk of life. Interacting and communicating with them on a daily basis will provide you with a new perspective on how they view teaching and their approach towards it. You will get the chance to see how they build a report with their pupils and in what styles they deliver the curriculum. It’s a case of observing them and incorporating their best traits within your own teaching style. Moreover, they could prove to be really valuable local contacts, especially if you decide to make the move to the destination country permanent in the long-term. If you’re planning to travel to a range of different countries to teach, then your first experience will provide you with the hindsight to accept the domestic teaching methods, even if you don’t necessarily agree with them. This is an important part of the adventure, learning the discipline to respect the teaching styles, learning environment and curriculum for what they are. For example, teaching in Saudi Arabia can be a totally new experience as the collective teaching landscape is not as relaxed as the UK. Though this is not to say that you shouldn’t provide constructive feedback on how these aspects could be improved but do so, without being overly critical and dismissive of the current state of their respective education system. Whilst learning the local language may not be a prerequisite, knowing basic words and phrases can go a long way in making the experience more authentic and interactions with pupils/teachers easier. Also, don’t assume the behaviour of pupils will be the same as those back home. For example, in some countries students are not accustomed to putting their hands up to ask or answer questions. In other countries, there is much more of an emphasis on working in groups rather than individually. Lastly, a lot of pupils will be interested in learning about the culture and language of your home country, so don’t be afraid to tell them such things.